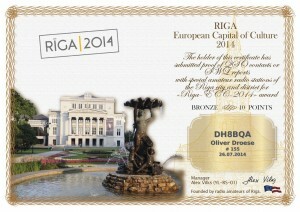 The city of Riga, capital city of Latvia, is the official European Capital of Culture 2014. Therefor Riga radio amateurs founded the award series RIGA – European Capital of Culture – 2014. 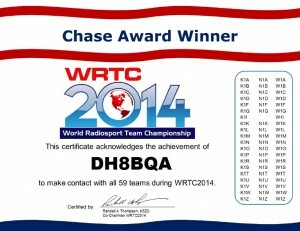 Three award categories Gold, Silver, Bronze are available and can be obtained by contacting a certain number of special event callsigns starting with YL2014. The guys are quite active so to achieve at least Bronze is not that difficult. 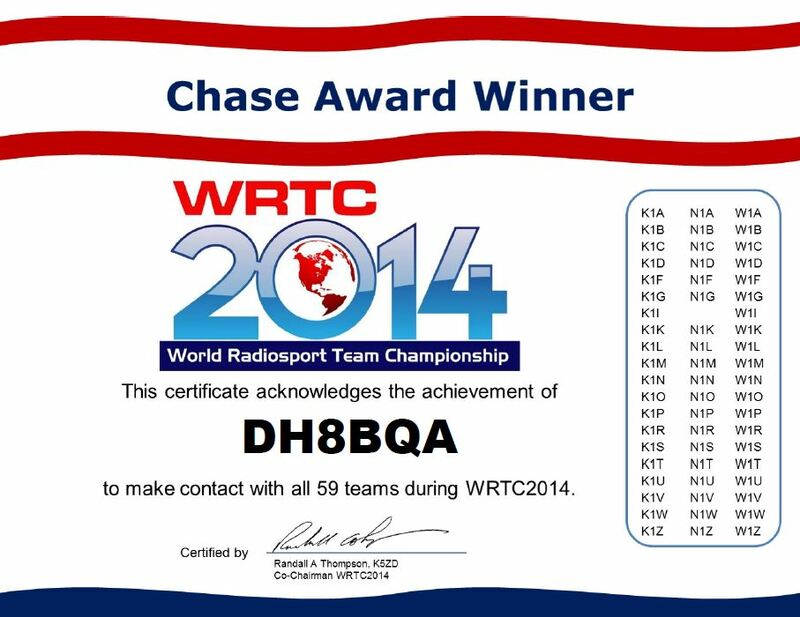 The award is issued for free and sent as a PDF file.